One of the big differences between practicing yoga and just stretching is that yoga uses the breath to carry you through each pose. In yoga, the control of the breath is called pranayama, and it’s one of the eight limbs of yoga, or core principles that guide yoga. Pranayama exercises can be extremely helpful—they can help carry you through difficult poses, and they can even help you reduce anxiety. 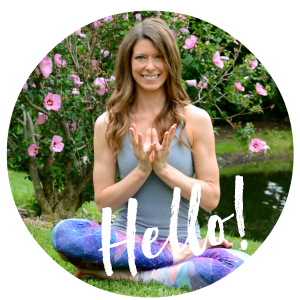 My aim for this post is to share some pranayama basics that you can incorporate into your yoga or your everyday life. To practice pranayama, it helps to be in tune with the muscles and parts of your body that you use to move the breath. One of my favorite ways to help my students become aware of their breath at the beginning of class is to focus on three part breathing. It’s an easy exercise to do, whether you’re sitting, standing, or lying down, which makes the exercise a great way to learn some pranayama basics. Try this three part breathing exercise: place one hand on your chest, right over your breastbone, and one hand on your belly. As you inhale, first feel the hand on your belly rise as you pull air all the way down into your belly. Once you’ve filled your belly with air, feel your ribs stretch out and up as you continue to fill your lungs. Finally, your chest rises. As you exhale, your chest first starts to fall, then your ribs pull in, then your belly falls. Try on practicing this style of breathing with your eyes closed for a few minutes at a time. Learn more about the basics of #yoga breathing! For me, the next step in learning pranayama basics was to learn the ujjayi (ooh-ja-yee). At the studio I teach at, we practice ujjayi breath as we practice asanas (yoga poses), although each studio will be a little different. Ujjayi breath is done with a slight constriction at the back of your throat, which makes your breath slightly audible. We always say that it sounds like ocean waves coming and going on the shore. Practice ujjayi breathing in conjunction with your three part breath—just add small the constriction of the throat (really your soft palate, if we’re getting technical) to your three part breathing exercise. Ujjayi breath should leave you feeling energized. It helps warm the body, which is why when I teach yoga, after my students have practiced a few rounds of three part breathing, I then instruct the to begin their ujjayi breath. It takes a while to learn to use your ujjayi breath as you practice asanas, but after a while it become second nature. I often find now that I’m using my ujjayi breath even when I’m just stretching. I turn to these very simple breathing exercises when I’m feeling stressed or anxious. Focusing on slowing down the breath, thinking through each step of the three part breath, and the calming sound of the ujjayi breath all help me feel a little calmer. The next time you’re in a stressful situation, try focusing on your breath for a minute or even two, maybe even closing your eyes if you’re in a place where it’s safe to do so. 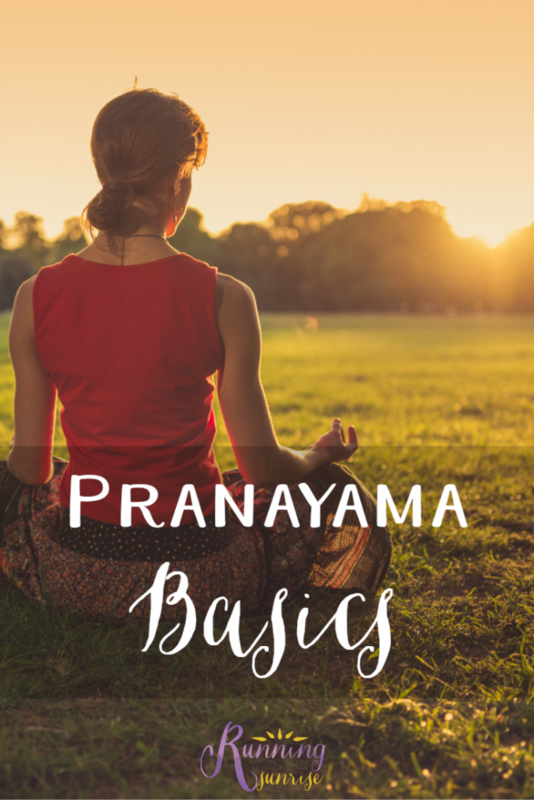 These exercises in pranayama basics have really helped me through tough, stressful situations, and I hope that they will help you, too. Any questions about pranayama basics? Do you practice pranayama or any other breathing exercises? taking deep breathes and slowing down has been key to stress reduction for me! That ujjayi breathing was so hard to do continuously in yoga, I could maybe only handle a minute of it! Nice Article! Pranayam is made up of two words Prana + Ayam. Prana is the vital force present in whole cosmos while Ayama means to control or to give a rhythm or a definite flow. In this sense Pranayama may be defined as a process and technique through which vital energy can be stimulated and increased and this brings about perfect control over the flow of Prana within the body. 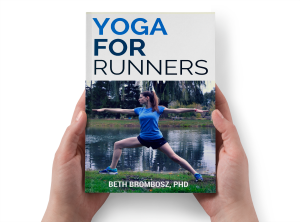 I totally credit ujjayi pranayama with not only improving and deepening my yoga practice but also with expanding my lung capacity and helping my running. There is something so grounding about the ujjayi breath–as soon as I start it, I can feel myself transition to an active yoga practice. I really like how you’ve broken the breathing down into such clear steps! I know I can stand to improve my breathing during yoga, so this is really helpful. One of my favorite pranayama exercises is alternate nostril breathing. It just feels so cleansing! Thanks for the tips! I struggled with breathing in yoga at first, but now I feel like I can get into it pretty easily after some practice. Sometimes I do need a reminder that breathing is super important! Wonderful guide! This was well-written and is really informative. Can you include a small video clip with regards to ujjayi breathing? I really can’t get a hang of it. Thanks in advance!